Get ready all of you Lambphiles. It is here by popular demand! We have heard it said more than once that the soundtrack to our concert videos are tremendously alive and anointed. Praise the Lord! 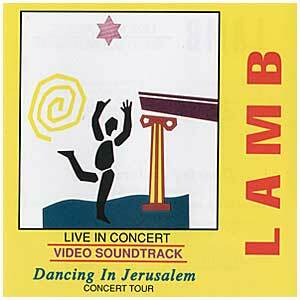 Many prefer this concert-fresh feeling over the studio sound of the Dancing In Jerusalem album. Now that's really saying something! The more we heard this reaction, the more we felt that we should make the Video Soundtrack available on CD. The live worship and praise spirit from the video is alive and kicking up a Messianic fuss, both musically and spiritually. 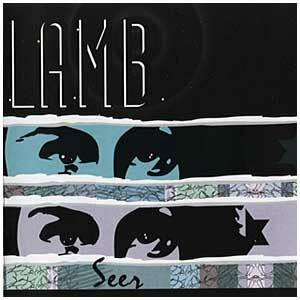 So all of you Lambphiles, don't miss out on Lamb Live! Volume 2 - Dancing In Jerusalem taken straight from the video soundtrack.